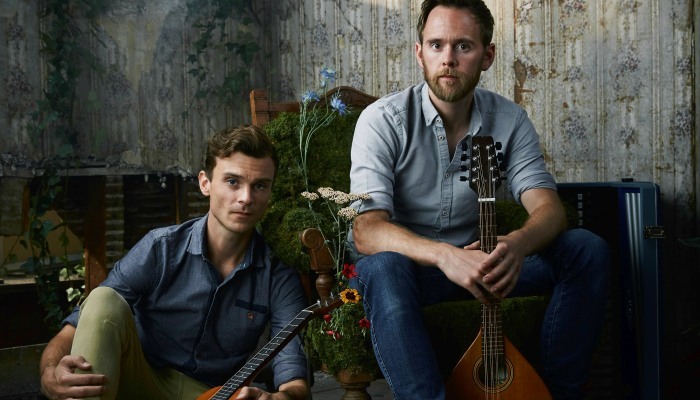 Back by popular request the multi-award-winning folk duo Ninebarrow – Jon Whitley and Jay LaBouchardiere – impressing audiences across the country with their innovative and captivating take on the folk tradition. Described by Mike Harding as sounding ‘damn fine’ and by Kate Rusby as ‘absolutely amazing’, they combine breathtaking vocal harmonies and melodies, delivering original songs that are inspired and rooted in the landscape and history of the British Isles. 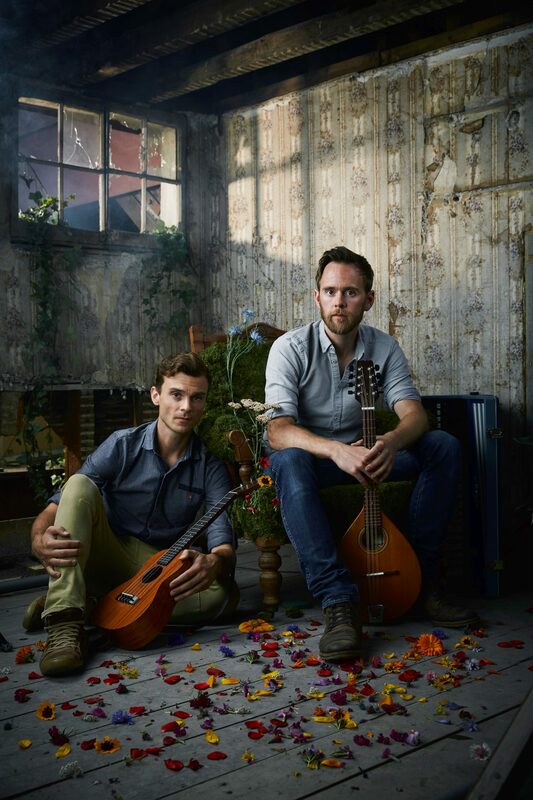 Ninebarrow’s second album, ‘Releasing the Leaves’, was released to wide-spread critical acclaim. Recorded and produced in the duo’s own studio and mastered by Mark Tucker (whose other credits include Show of Hands and Fairport Convention) the album received a raft of stellar reviews including five stars in both Maverick Magazine and the English Dance and Song Magazine produced by the EFDSS. Receiving airplay on national and regional radio stations across the UK, including the multiple plays on the BBC Radio 2 Folk Show, it was described by Suzi Klein on BBC Radio 3 as demonstrating the duo’s harmonies ‘to perfection’. 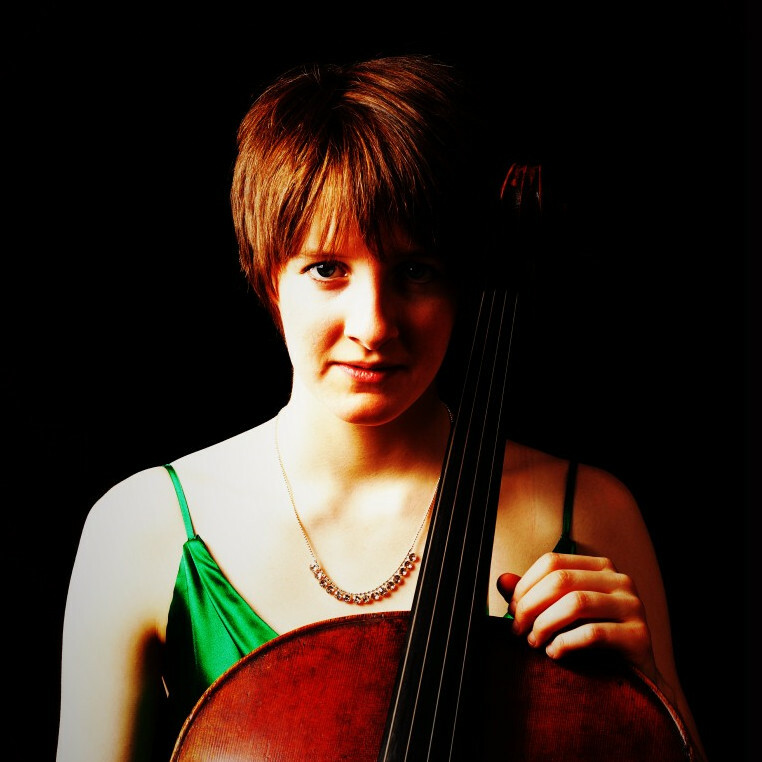 It was also awarded four stars by The Telegraph and listed in the paper’s Top Folk Albums of 2016 as well as featuring in several other ‘Best Albums of 2016’ awards lists.